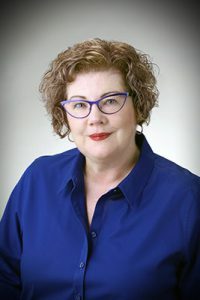 Kathy Lanthorn, EdD, is a licensed mental health counselor. She is a child mental health specialist, a minority mental health specialist (Latino) and she is LIST Certified in Spanish. Dr. Lanthorn offers family, child, individual and couples counseling. Dr. Lanthorn is also a certified forensic mental health evaluator. She is certified by the National Board of Forensic Evaluators (NBFE) which is recognized by the American Mental Health Counselors Association (AMHCA) and the American Counseling Association (ACA). She provides forensic mental health evaluations to attorneys, courts, individuals and organizations.